Islam is a beautiful religion and a way of life, which guides Muslims on how to go about leading all aspects of their life. In going about our life, Islam has taught us the beautiful greetings, supplications and well wishes to others following different occasions. These small efforts in return develop a strong reason to discover more about Islam and eventually appreciation towards the religion. 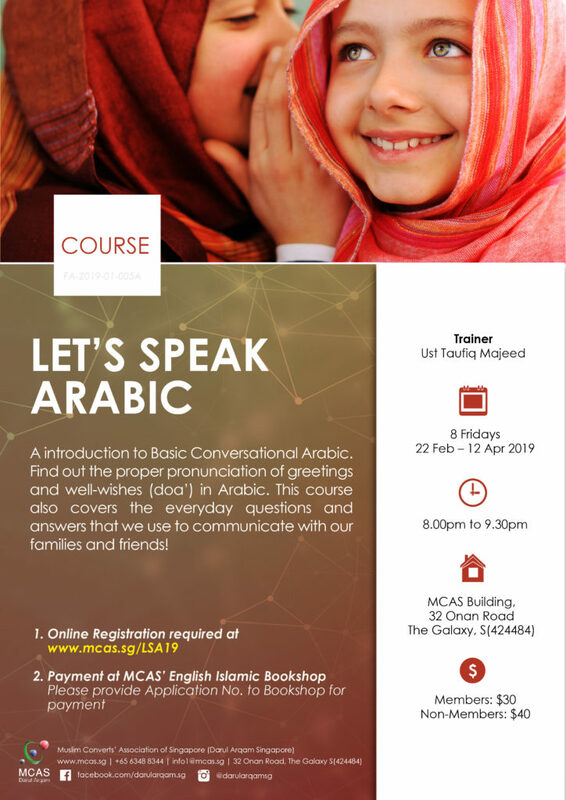 Find out the proper way of learning and pronouncing such greetings and well wishes in the Arabic tongue! Muhammad Taufiq bin Abdul Majeed has been with Darul Arqam since 2002. 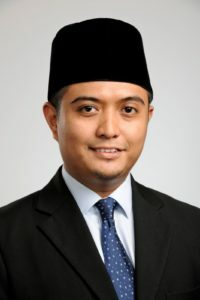 Upon completing his education at Madrasah Aljunied Al-Islamiah, Taufiq pursued his religious education in Al-Azhar University in Cairo, Egypt and graduated with a degree in Islamic Jurisprudence. He then served Darul Arqam as Executive in both Da’wah and Education Department between 2010 – 2012. Taufiq is currently working at the Islamic Religious Council of Singapore with the Student Career and Welfare Office, where he and his team continue to help young and aspiring asatizah realize their true potential.